Are you looking for somewhere to buy luxury, popular brands without having to travel into the city? Want some advice on the best makeup and latest perfume? Unsure what to buy your loved one for their birthday? Need some help picking out the perfect outfit? Fancy meeting your friends somewhere for lunch? Bratts is the place to go. 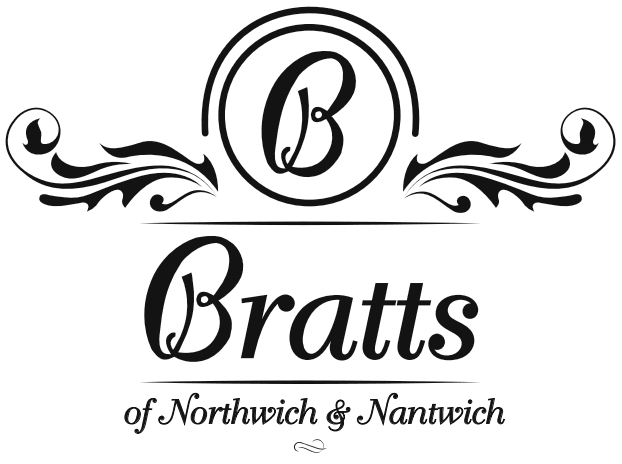 Based in the heart of Northwich and with all the latest in fashion, makeup, gifts and home accessories, Bratts has a wide and diverse range of products and their helpful, friendly team will leave you smiling ear to ear.